Alert Logic has multiple solutions that consume data from AWS CloudTrail – Alert Logic Cloud Insight™ Essentials and the Alert Logic Cloud Defender® suite that includes the log management solution Alert Logic Log Manager with LogReview. Alert Logic solutions are simple to configure and setup and do not require any special add-ons or agents. The ability to track, parse, analyze and archive this information is critical if your organization needs to meet PCI, HIPAA, SOX or other compliance regulations. 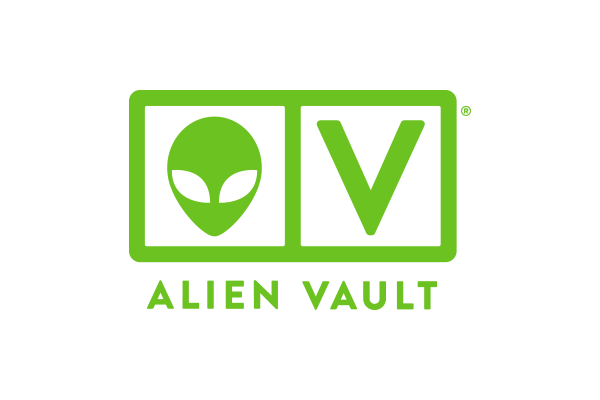 AlienVault USM Anywhere natively collects, analyzes, and stores AWS CloudTrail events to deliver continuous security monitoring and compliance management. It automates threat detection and incident response across your AWS accounts, as well as on-premises and hybrid environments. USM Anywhere is attested compliant with PCI, HIPAA, and SOC 2, and includes pre-built and customizable reports to help you monitor and demonstrate your security and compliance efforts. Boundary interprets AWS CloudTrail log data while combining it with other event information from tools like AWS OpsWorks. This approach enables customers to monitor severity of changes that take place, understand what changes caused production issues, and look back in time for who performed what changes. 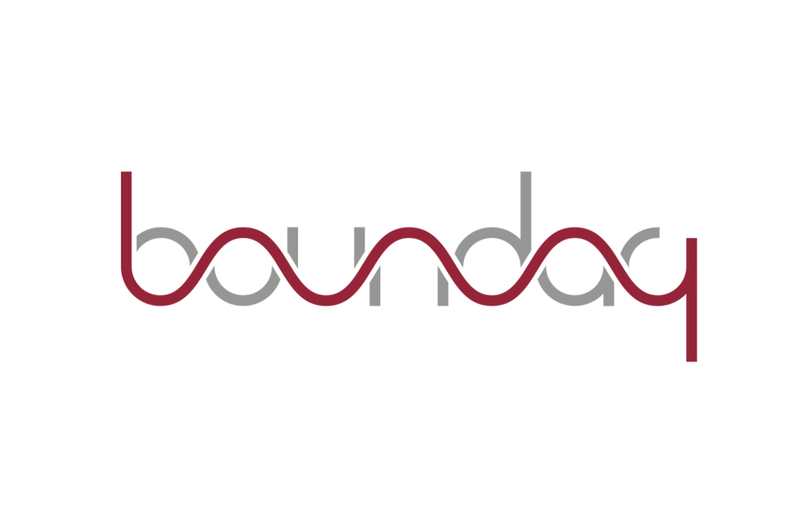 By combining these insights with Boundary’s streaming flow data, customers can easily move from an alert into deeper situational awareness with granular views into change history and performance data. 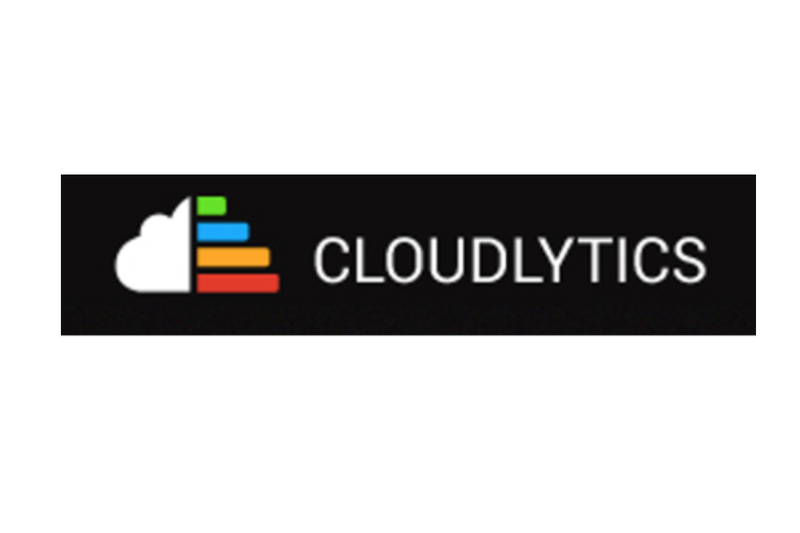 Cloudlytics is a log analytics and management tool that provides acitonable insights and easily consumable reports and dashboards for various sources of log data such as AWS CloudTrail, Amazon CloudFront, Amazon S3, ELB and AWS Bills. Graylog is an open source platform that ingests and centralizes massive amounts of data for monitoring, search, and analysis.The Graylog plugin for AWS CloudTrail combines CloudTrail logs with operating system logs, application logs, and any other data sources captured with Graylog. 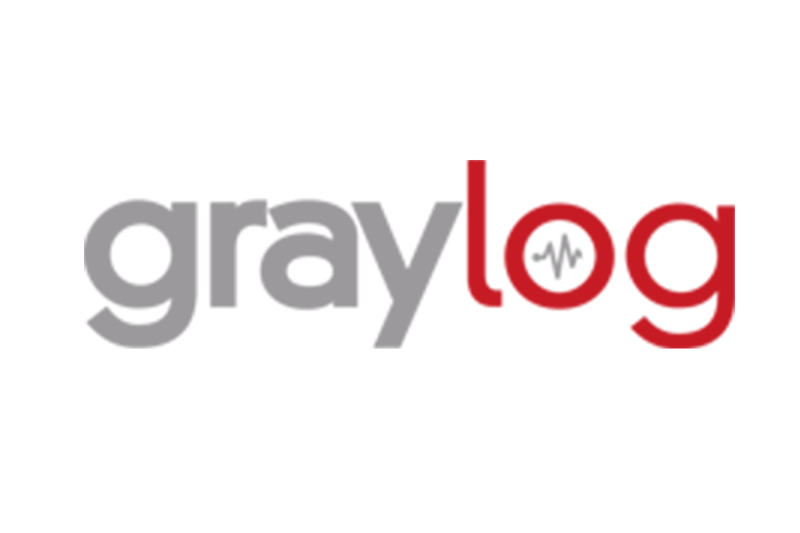 With Graylog, users can perform extremely fast searches, correlate events, and create dashboards and alerts for full account visibility. Logentries is a Log Management and Real-Time Analytics service built for the cloud. It connects to virtually any device or platform to make insights from machine-generated log data easily accessible to development, IT and business operations teams of all sizes. Logentries offers rich support for AWS and integrations with CloudTrail and CloudWatch, allowing you to connect to all your systems via an open API. Logentries provides a real-time, cloud engineered alternative to traditional log management systems. 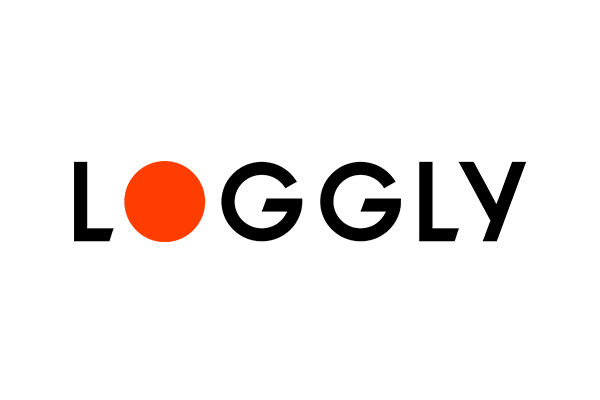 Loggly empowers organizations that build and manage cloud applications to simplify log management. AWS CloudTrail log support is now built into the Loggly platform providing the ability to search, analyze, and alert on your AWS CloudTrail log data. Rapid7 InsightOps combines log management with live asset analysis for easy IT monitoring and troubleshooting. With InsightOps, you can seamlessly collect, store, and analyze AWS CloudTrail logs. InsightOps features an easy-to-use interface to quickly understand your AWS account activity, alerts to notify you of important CloudTrail events in your AWS account, and out-of-the-box dashboards that provide a high level summary view of your CloudTrail data. Saviynt Security Manager for AWS delivers privileged access management, identity management and security controls to address compliance needs for AWS resources. Saviynt integrates with AWS CloudTrail as a key data source and provides comprehensive visibility on privileged, serverless and regular AWS usage activity. With Saviynt, you can secure your AWS Infrastructure and enforce compliance mandates using its continuous monitoring and usage visibility capabilities. Splunk software enables organizations to monitor, search, analyze, visualize and act on massive streams of real-time and historical machine data. The Splunk App for AWS is designed to consume data from AWS CloudTrail and offers a pre-built knowledge base of critical dashboards and reports.Customers using the Splunk App for AWS gain in-depth visibility and rapid insights into AWS administration and account activity. Sumo Logic provides a cloud-based machine data analytics platform that enables enterprises to proactively identify and fix operational issues, generate unique business insights, improve security visibility, and manage regulatory compliance. The Sumo Logic Application for AWS CloudTrail consumes data from a customer's account and provides queries, reports and real-time dashboards for greater visibility into their security and operations practices. 2nd Watch's AWS CloudTrail practice has been validated as part of the AWS Service Delivery Program. 2nd Watch helps customers tailor and integrate managed cloud solutions that holistically and proactively encompass the operating, financial, and technical requirements for scaling long-term use of AWS. Using AWS Management Tools like Amazon EC2 Systems Manager, AWS Config, CloudFormation and CloudTrail, 2nd Watch Managed Cloud gives you zero-day patching, technical and financial optimization, reduced complexity and increased visibility into your environment – for more leverage with less risk. Cloudreach's AWS CloudTrail practice has been validated as part of the AWS Service Delivery Program. We operate using an innovative competency based offering, covering Cloud Data Centre, Application Innovation, e-Commerce, Digital Estates, Data Analytics, Cloud Adoption and Cloud Service Line. Cloudreach has delivered a large number of projects to customers in North America and Europe, many of them heavily rely on AWS CloudTrail for delivering their services to end users. Cognizant's AWS CloudTrail practice has been validated as part of the AWS Service Delivery Program. Cognizant enables global enterprises to address a dual mandate: to make their current operations as efficient and cost-effective as possible, and to invest in innovation to unleash new potential across their organizations. What makes Cognizant unique is the ability to do both by enhancing productivity and ensuring that vital business functions work faster, cheaper and better. Cloudnexa is a Premier Consulting Partner and Authorized Reseller of AWS services. We help clients achieve their infrastructure and business goals using cloud. A key element of that success is our vNOC Cloud Management Platform, designed to provide clients with the automation tools necessary to manage cloud services on AWS. CloudNexa integrates with AWS CloudTrail and provides clients the tools to perform troubleshooting or IT auditing. Flux7's AWS CloudTrail practice has been validated as part of the AWS Service Delivery Program. Foghorn Consulting's AWS CloudTrail practice has been validated as part of the AWS Service Delivery Program. Foghorn integrates monitoring, alerting, and automation tools with AWS Cloudtrail to enable real-time compliance and enterprise grade security and auditability. Foghorn Consulting is an AWS Advanced Consulting Partner and managed service provider focusing on public cloud enablement for startups, SaaS providers and enterprises. With an unsurpassed track record of success, Foghorn’s approach dramatically reduces risk and accelerates deployment schedules. Foghorn Consulting assists startups and enterprise companies as they migrate to AWS, and then manages those AWS environments once they are successfully in the cloud. By doing this, Foghorn enables customers to focus on their applications rather than servers and infrastructure. Smartronix is a global professional solutions provider specializing in cloud computing, NetOps, Cyber Security, Enterprise Software Solutions and Health IT. AWS CloudTrail is an integral part of Smartronix’ CloudAssured Managed IaaS solution, which provides fully managed AWS for Enterprise and Government customers with strict regulatory requirements and enhanced security concerns. Stelligent's AWS CloudTrail practice has been validated as part of the AWS Service Delivery Program. Interested in becoming an AWS CloudTrail partner? AWS CloudTrail participates in the AWS Service Delivery Program. The AWS Service Delivery Program recognizes APN Partners with a verified track record of delivering specific AWS services and workloads to AWS customers, including AWS CloudTrail. To apply to become a AWS CloudTrail partner, email us to apply today.